We are proud to present a unique technology designed to protect your mobile phone’s location from GSM interceptor, IMEI/IMSI-Catchers and geo-location requests of your cellular network operator. Our software hides your location, triangulation will fail. Simply download and install the software app and your phone will become untraceable by the network location tracking requests or GSM interceptor scanning. 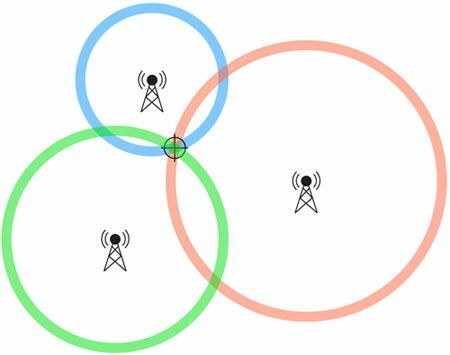 The cell phone will automatically send fake location data of the GSM subscriber to the network positioning system, IMSI-Catcher or GSM interceptor. Your location will always be anonymous. The software can be programmed by the user to send either random fake data or specific location data. The program will also immediately notify its user when an active scanning is taking place (e.g. IMSI-Catchers). Pure software solution, no hardware modification required. The program works in the phone’s background and requires minimum interaction from the user. The program is compatible with Android phones only (root required). Should customization of the software be required because of specific needs in your setup please contact us. The program can be combined with our covert GSM Call Interceptor software solution to protect your location while performing GSM surveillance. Interested in purchasing our Untraceable Cell Phone Solution?